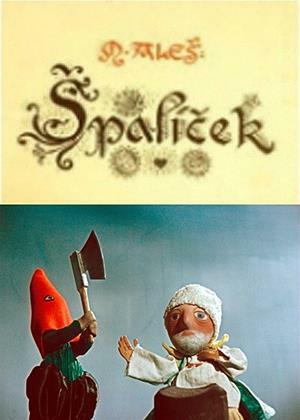 The first feature length puppet film of Jirí Trnka poetically reveals folk customs and traditions of the Czech countryside that have been preserved for centuries. A kind of cinematic suite based on Aleš’s “Collection of National Folk Songs”, it is made up of six related parts, each set in a different season. A lyrical narrative acted out by simple puppets is underlain by the music of Václav Trojan with motifs from folk songs sung by the children of Kühn’s choir.